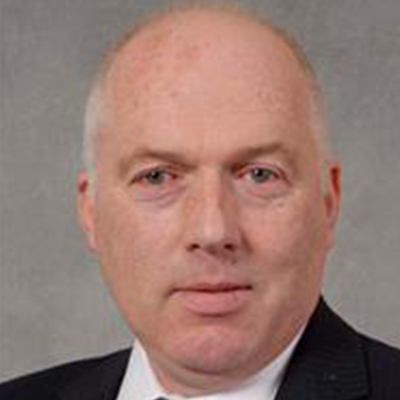 "Councils’ overall performance shows steady year-on-year improvement"
Council services are generally improving. Performance data shows year-on-year improvement across all major service areas, with the poorer performing authorities closing the gap with the best performing authorities. Councils cannot however be complacent, despite a general trend in improvement a number of councils have faced significant governance or service challenges, which required external intervention or support to help turn things around. Councils continue to face significant challenges; demand is growing at the same time that austerity is impacting on the availability and quality of council services. Whilst councils and the Welsh Government are ambitious about improving outcomes, there needs to be the realism that some services and service performance will be need to be prioritised at the expense of others. The WLGA is an advocate of the government-backed approach to self-improvement; councils themselves remain responsible for identifying their own improvement priorities, identifying and mitigating improvement challenges and risks and managing service performance. The WLGA has been at the heart of designing and supporting this localist approach during the past decade. The approach has generally been successful. It requires effective political and professional leadership, good corporate governance, effective performance management plus a commitment to openness and challenge underpinned by self-assessment and robust scrutiny. Where one of those features is superficial or weak however, there are risks to good governance, service performance or attainment of outcomes. External assurance and challenge is therefore provided by sector-led peer review and through audit, inspection and regulatory regime coordinated by the Auditor General for Wales. 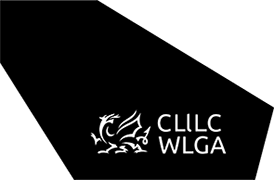 The WLGA and Data Cymru work closely with local authorities in developing, updating and reporting performance measurement information. Local authorities openly and transparently report local authority performance publicly on an annual basis; this comparable performance information is collated through the national “MyLocalCouncil.info” platform to aid public understanding and engagement.